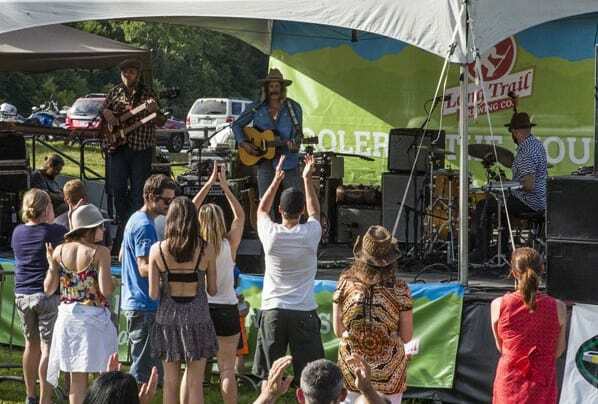 Killington, Vt – The lineup for the free Cooler in the Mountains summer concert series, presented by Long Trail Brewing, has been announced. 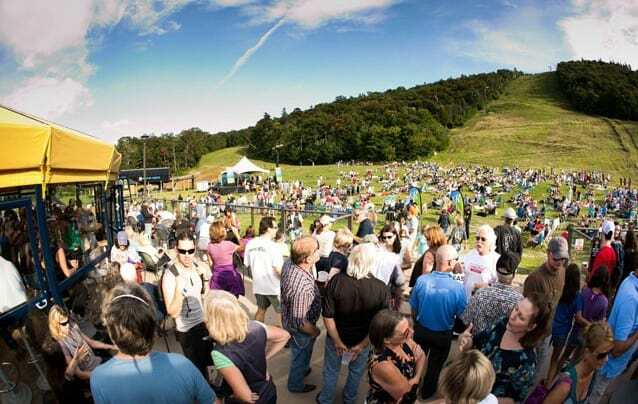 Kicking off July 16 in conjunction with the Killington Wine Festival, the concert series runs for eight consecutive Saturdays, and features a variety of national acts that spans a diverse collection of musical genres. 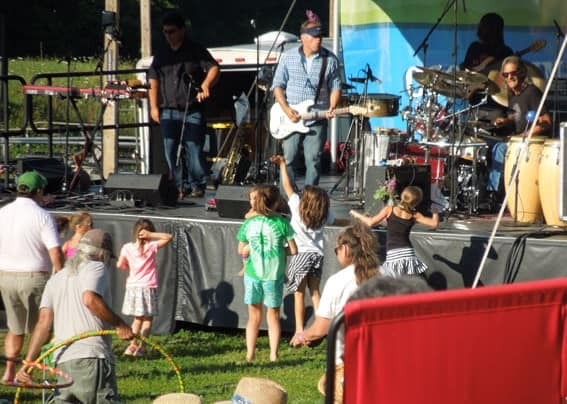 The concerts, beginning Saturdays at 3:30 pm, will take place at Killington Resort’s Snowshed Adventure Center, home of the 4,800 foot Beast Mountain Coaster, high ropes course, zip rides, and the Killington Bike Park. As an added feature, everyone in attendance will have a chance to win a 2016-2017 Killington season pass. 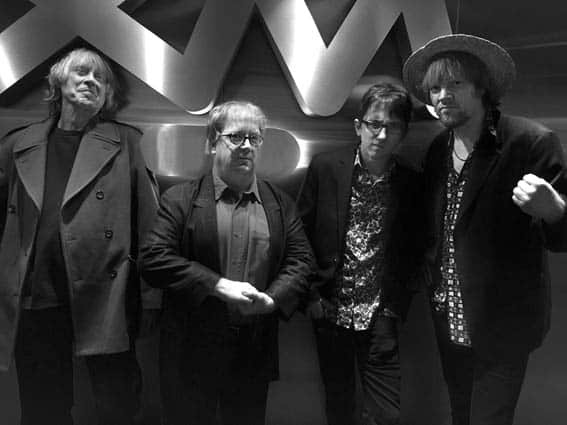 July 16 – NRBQ: NRBQ or the ‘New Rhythm and Blues Quartet’ is that rare group that’s eclectic, stylistically innovative, and creatively ambitious while also sounding thoroughly unpretentious and accessible. At its best, NRBQ’s music casually mixes up barrelhouse R&B, British Invasion pop, fourth-gear rockabilly, exploratory free jazz, and dozens of other flavors while giving it all a stomp-down rhythm that makes fans want to dance and express a sense of joy and easy good humor that comes straight from the heart. 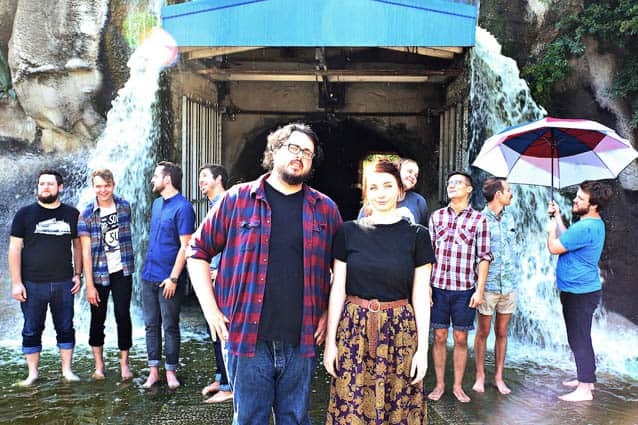 July 23 – The Oh Hellos: The Oh Hellos are an American independent folk rock duo formed in 2011 in San Marcos, Texas, consisting of siblings Tyler and Maggie Heath. Raised in a musical family, the Heaths were encouraged to play music together from a young age. When playing live they are often joined by a large ensemble of musicians as their backing band. July 30 – Adam Ezra Group: The Adam Ezra Group’s songwriting is making waves around the country. 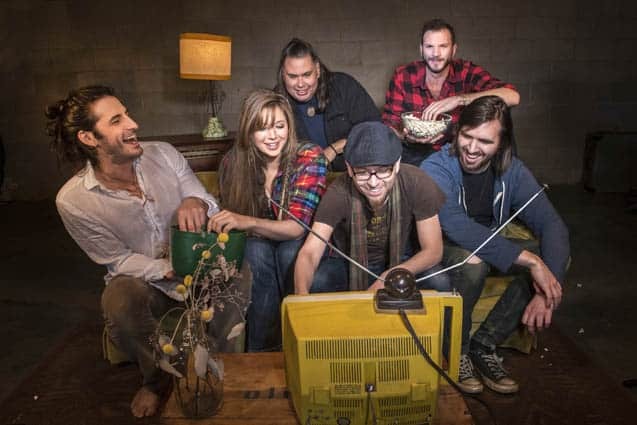 A tireless touring outfit, the Adam Ezra Group (AEG) played upwards of 200 shows in 2015, often devoting their time to local charities and always going out of their way to connect with fans. Together they are creating a powerful, inclusive community around AEG shows that is beginning to be compared to a social-movement as much as a traditional music fan-base. 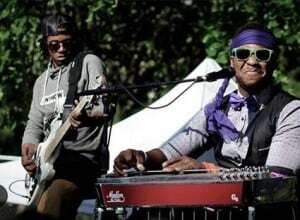 August 6 – Robert Randolph: Robert Randolph and the Family Band is an American funk, blues/rock and soul band led by pedal steel guitarist Robert Randolph, who was recognized by Rolling Stones as one of the 100 greatest guitarists of all time. 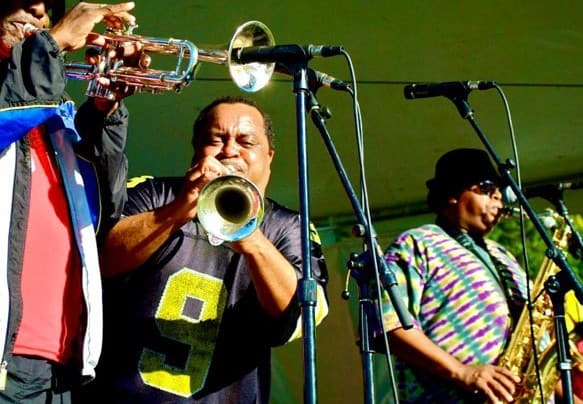 Other band members include drummer Marcus Randolph, bass guitarist Danyel Morgan, vocalist Lenesha Randolph, keyboardist and guitarist Brett Andrew Haas, and one of three rotating rhythm guitarists: Joey Williams of Blind Boys of Alabama, Adam “Shmeeans” Smirnoff, and Cousin Ray-Ray. 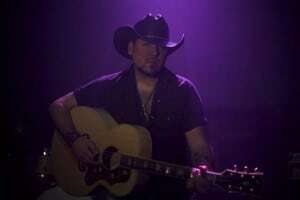 August 13 – Ultimate Aldean: Greg West as “The Ultimate Aldean Experience,” a Jason Aldean Tribute that looks and sounds like Jason Aldean himself. So similar, in fact, that the fans even have a hard time telling them apart! Bound by the striking resemblance and the talent he has as a musician, Greg leads the way as the nation’s top Jason Aldean Tribute act. 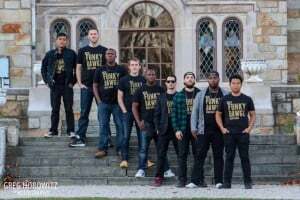 August 20 – Funky Dawgz Brass Band: Featured on Live For Live Music’s Brass Bands You Need To Know, the Funky Dawgz have exploded onto the live music scene playing a mix of traditional New Orleans R&B, original music, and today’s top hits with a brass twist. One of the biggest up-and-coming touring acts these high energy horns are bound to get everyone around them dancing to that irresistibly funky music! 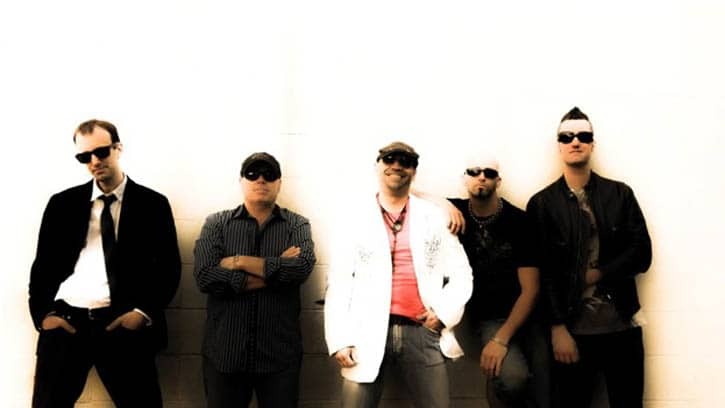 August 27 – Santa Mamba: With one foot in the Latin dance traditions of Spain, the Caribbean, and South America, and the other in classic American rock, Santa Mamba has created a sound like none other in today’s industry. 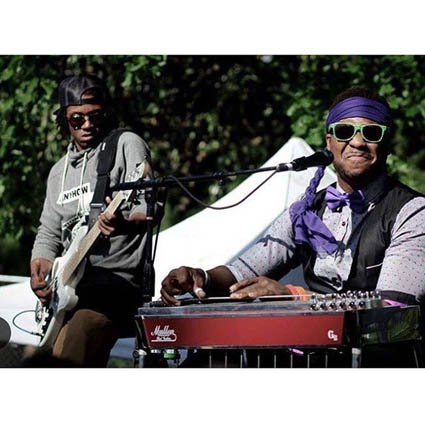 This multicultural collective achieves the rare balance of colorful, charismatic personalities, focused musicianship, and a commanding live show born of the joy of playing. With infectious, memorable songs and kinetic, relentless rhythms, Santa Mamba is always sure to keep crowds from all walks of life happy and grooving! 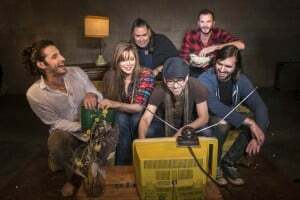 September 3 – Rustic Overtones: Rustic Overtones are a seven piece rock band from Portland Maine with a discography that spans 20 years. 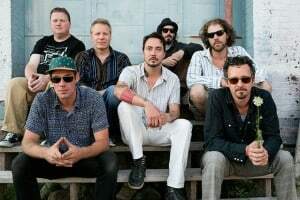 The band’s unique version of indie rock is strongly influenced by soul music, garage punk, jazz and psychedelic music of the 60’s and 70’s. The Rustic Overtones have collaborated and recorded with David Bowie, Imogen Heap, Ray Lamontagne, Eric Krasno, Funkmaster Flex and Naughty by Nature, as songwriters, multi-instrumentalists, arrangers, and composers. They also have toured nationally as direct support for De La Soul, Steel Pulse, and Run DMC among others. 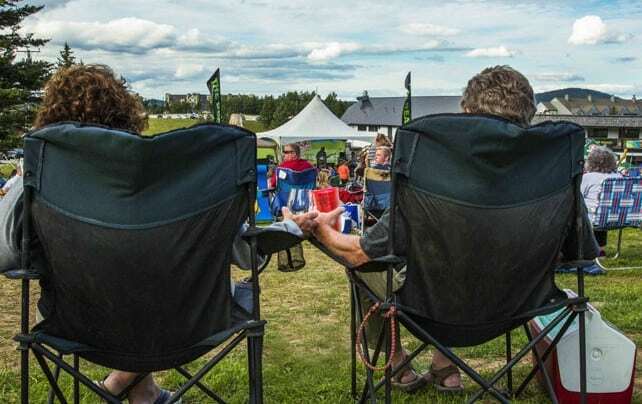 The Cooler in the Mountains summer concert series is produced by the Town of Killington, presented by Long Trail Brewing, and hosted at Killington Resort. Key sponsors of the series include Farrell Distributing, Casella Waste Management, and Catamount Radio. 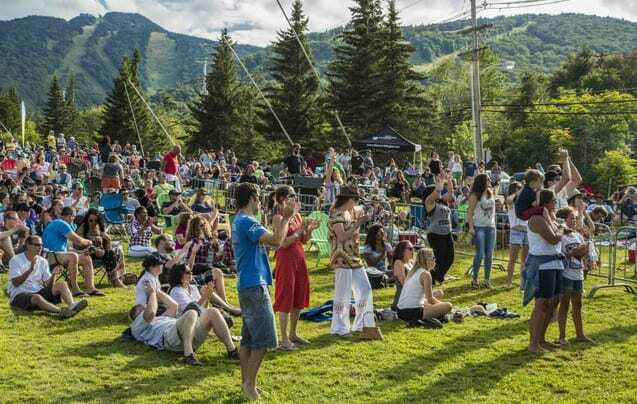 More information on the shows as well as other upcoming summer events and offers can be found at DiscoverKillington.com or Facebook.com/DiscoverKillington. Located in the heart of Vermont’s Green Mountains, Killington is home to the Killington Ski and Golf Resort, Green Mountain National Golf Course, exceptional restaurants and four seasons of endless outdoor activities. 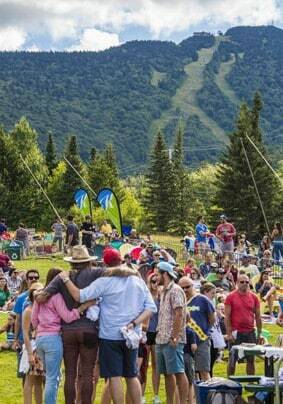 More information on all events is available at www.discoverkillington.com. 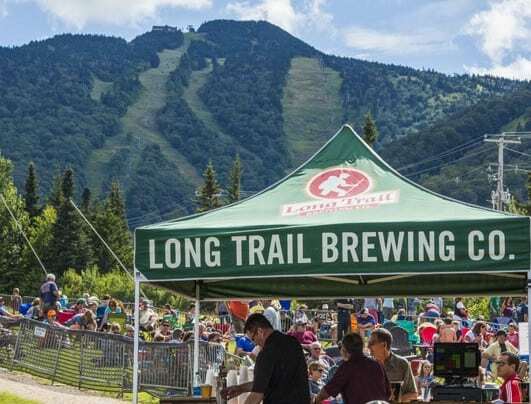 Inspired by the 273-mile hiking trail that traverses through the Green Mountains, Long Trail Brewing has been a caretaker of Vermont craft since 1989. Like the Ottauquechee River that flows alongside our brewery, we’ve been twisting and turning with the evolving craft beer landscape for more than 25 years. Moved and motivated by the local culture and surroundings, we work hard to create beers that are worthy of our Vermont roots. From small-batch recipes developed in our farmhouse-turned-pilot-brewery to large-scale staples like our flagship Long Trail Ale, our brewers are committed to crafting a trail-worthy family of beers. Farrell Distributing is a third-generation Vermont family business with a strong commitment to serving their customers, employees, and community. Farrell’s provides high-quality beer, wine, and non-alcoholic beverages for a diverse group of retailers throughout Vermont. Killington Resort is a four season destination sitting on 3,000 acres in the heart of Central Vermont’s Green Mountains. Killington boasts 92 miles of diverse snow sports terrain spread across six peaks including Pico Mountain, and served by the most expansive lift network and snowmaking system in Eastern North America. 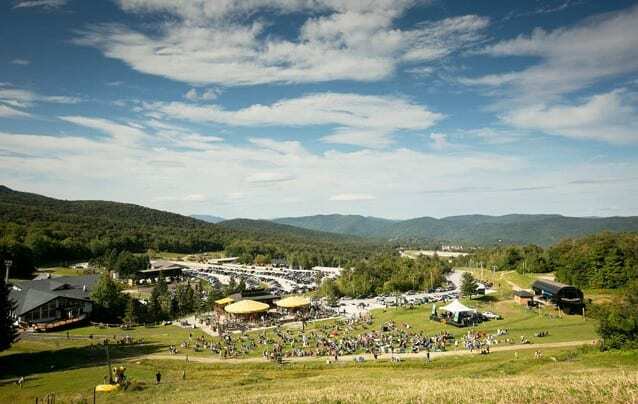 After the snow melts, Killington features an 18-hole championship golf course, the family-friendly Snowshed Adventure Center, over 40 miles of mountain biking trails and 15 miles of hiking trails. The seemingly infinite après, dining, and lodging options have made Killington a world-class destination for East Coast skiers and riders for over 55 years. Visit www.killington.com for more information and be social with and #beast365. Saw LATF last year. I’m back to see them again.So good!!!! Im beginning to love the summer up here just ad much as winter.Thanks!!! !